MX Player is one of the top rated Video player Application for the Android devices. Comparing with all other video player Apps, it comes with some ultimate features and it supports almost all the popular video formats such as MP4, AVI, 3GP, WMV, MKV, VOB, FLV, etc., The user interface of this App is very attractive and simple to manage the videos. As a user, you can able to control the volume, brightness and seeking options with the help of the Gestures, which is the built in feature of this App. If you are enjoying the movies with your kids, then you can lock all the controls using “Kids Lock Mode” in order to avoid any interference from your kids. It also supports subtitles, that helps to enjoy the movies in any languages, in addition to this you can use this App as an Audio player. 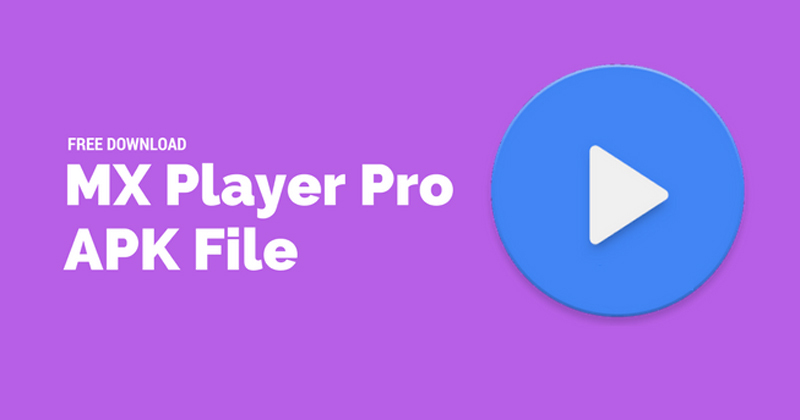 When compared to all other media players, Mx Player supports a wide range of formats. If the App doesn’t recognize the codec of your video, then it gives a direct link to download the correct codec for the video which you wish to play. After clicking on the link, the download will starts automatically which will not exceed 30 seconds. This is the excellent feature which helps the users to play any videos in any formats. Hardware acceleration means the process of increasing the performance of the hardware running in your device which will lead this application to play Ultra HD videos without any delay, because HD videos need a lots of processing power to play. This feature applies to almost all types of videos with the help of the H/W decoder, which can be switched to S/W decoder. The main disadvantage of S/W decoder is, it may cause damage to device performance and battery life. Decrease the volume – swipe your finger down on the right side. Increase the volume – swipe your finger up on the right side. Adjust the brightness to High – swipe your finger up on the left side. Adjust the brightness to Low – swipe your finger down on the left side. Seeking the video forward – swiping your finger from left to right. Seeking the video backward – swiping your finger from right to left. Zoom – pinch your two fingers on the screen. Mx Player has another well usability feature that the users can have the option to edit the Subtitles of the videos by editing the font size, font format and outline of the text. You can edit the subtitles using gestures by scrolling forward/backward on the screen to change the text, scroll upward/downward to move the text and Zoom in/out to change the text size. Mx Player has the capability of supporting various subtitle formats, which helps you to watch movies in any language with the help of the subtitle. 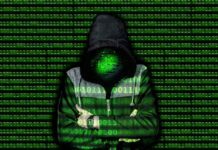 Many of them are having worry about giving up the devices to Kids to play videos in order to entertain them, because Kids will open other apps or make calls to anyone unknowingly. To overcome this, Mx Player introduced a mind-blowing feature called Kids Lock which will lock the controls while the video is playing and the controls will work when the lock is turned off. A special plugin is required to activate this feature in this application.